We have a heart for all people, even the youngest among us, to truly know their worth and to experience the deep love of Jesus. As a church, we want to come along side parents by providing resources for them to be the main spiritual leader in the child’s life. 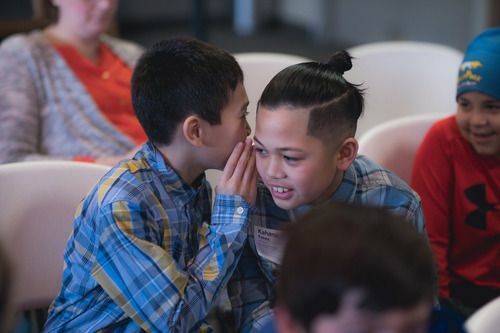 During services, True North provides a safe place for children to come and engage with lessons that help them connect with God, find their place in His redemptive narrative, and respond to Him. True North Kids offers 3 venues for age-appropriate care: Nursery (3 months - 3 years), Jr. Kids Church (4 years - Kindergarten), and Kids Church (1st - 5th grade).  Our mission at True North Kids is for kids to encounter God, experience community, and be equipped for their destiny every week! Designed for children to learn about God and His Word through fun, interactive storytelling and engaging in tactile exploration stations. Kids worship and celebrate God together through music, and receive a blessing to ask God’s Spirit to overflow from the child’s life. Kids are invited to experience the wonder of who God is through lively games and storytelling from the Bible. Children will worship God as they respond to who He is and what He is teaching them. Kids Church teaches elementary students God’s incredible redemptive plan and invites them to be a part of it. 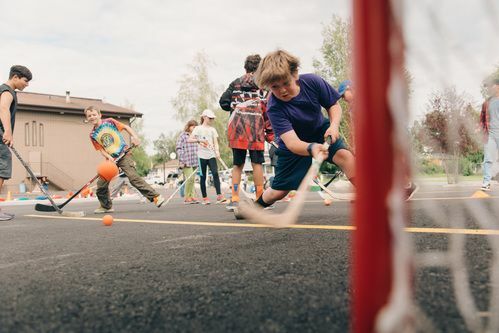 Kids engage in fun, creative activities designed to pique their curiosity about who God is. They respond to what the Holy Spirit is teaching them as they reflect on the lesson and express their response to God. We are a family church, and we are an equipping church! We want to equip parents to be the spiritual leaders of the family. Every week, we will provide a handout for each age group. 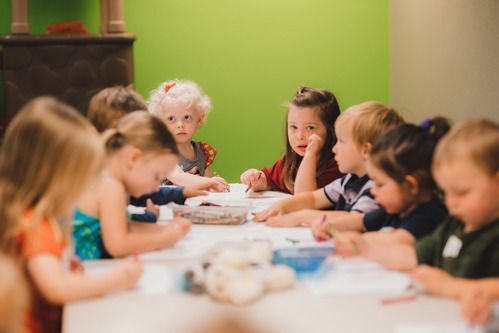 This is more than a review or activity page; it is an opportunity for you to lead the way in your home to what we will teach them in Kids Church the following week. Click the links below, and check back each week for new files!